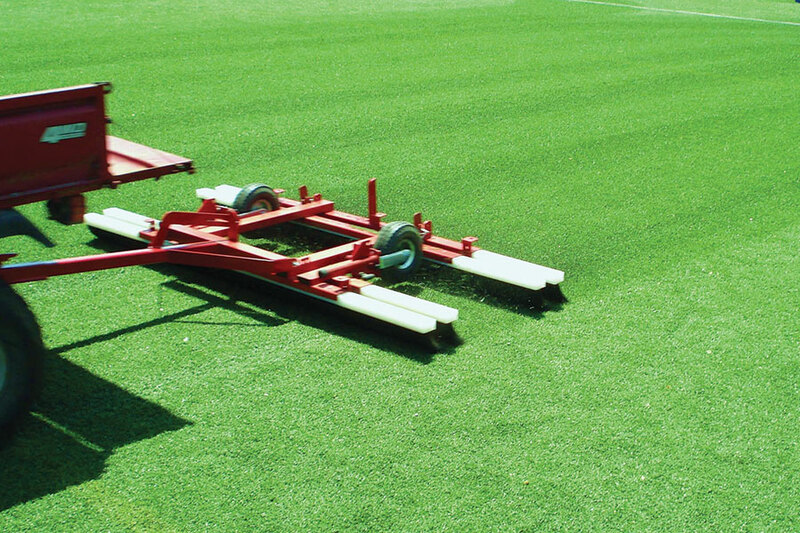 Rejuvenate your artificial turf rubber granules. Straight line brushes with optional grooming tines disperse wear patterns and reposition “turf fibers”. 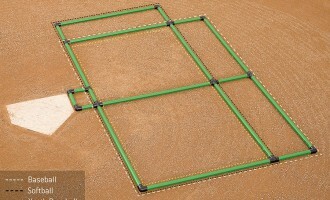 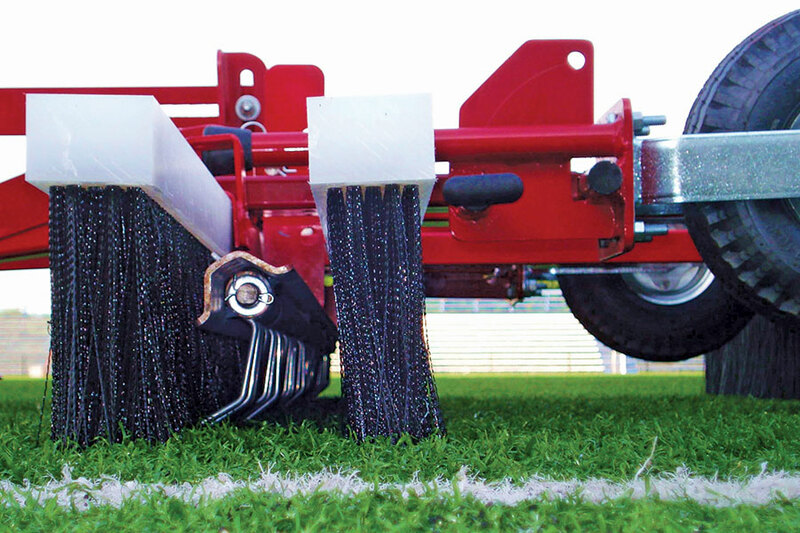 Add an optional 30″ Inline Safety magnet to remove metallic debris from synthetic turf. 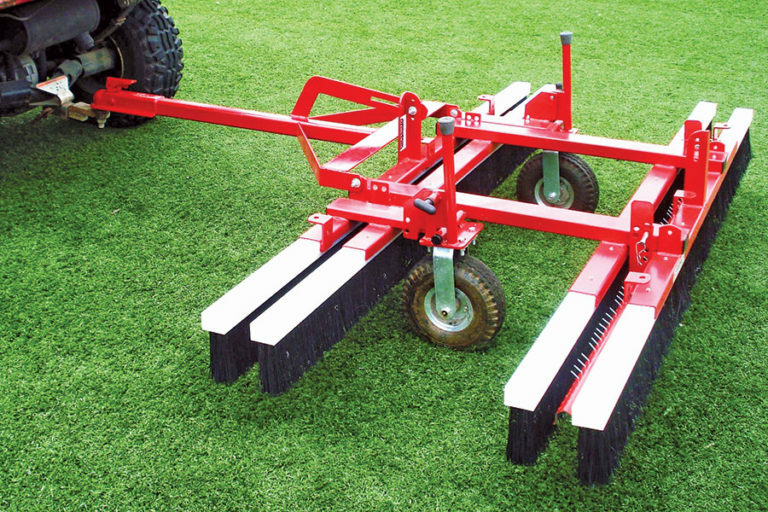 Four synthetic straight-line brushes with optional grooming tines disperse wear patterns and reduce rubber compaction. 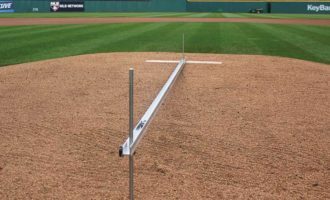 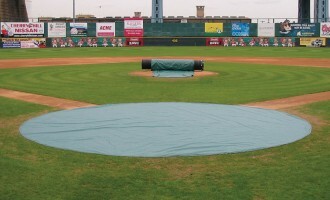 Repositions “turf fibers” for optimal wear and aesthetics. 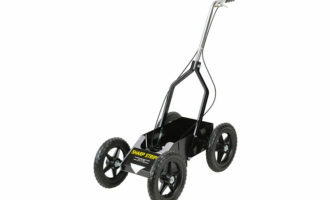 Tow hitch works on all common vehicles. 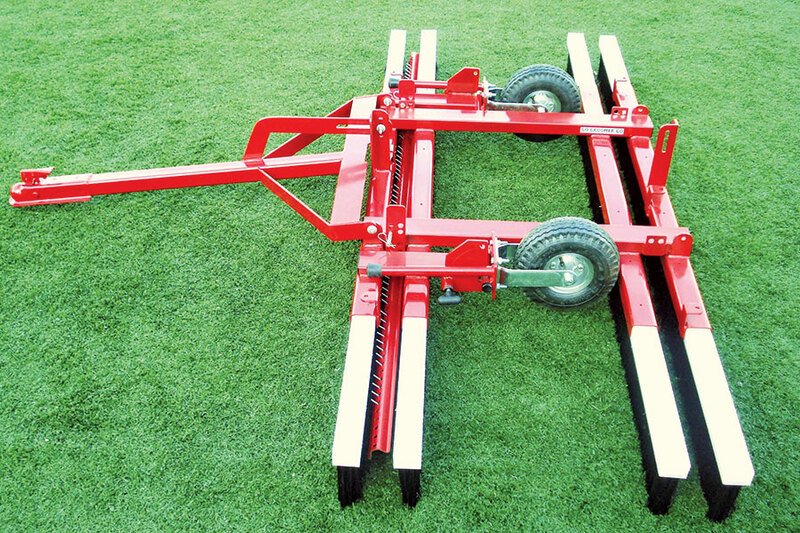 Features multiple tine & brush settings and pneumatic tires, but no motors and no hydraulics.